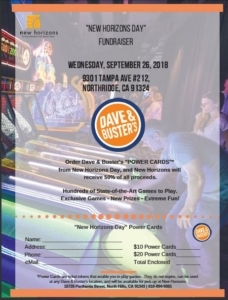 Purchase your DAVE AND BUSTER’S POWER CARDS through New Horizons and contribute to New Horizons programs and services! Power Cards must be purchased through New Horizons to get the 50% benefit. The cards do not expire so if you are unable to make the September 26, 2018 event date. The cards can be used at another time. 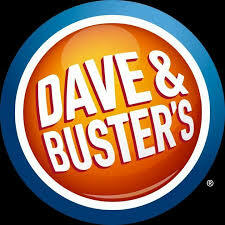 The cards can be used at any Dave and Busters. To order: Complete the order form and attach your check and give the order form to Clara Del Real in the Achievement Center by September 20, 2019. 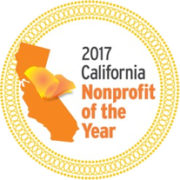 This can be done by mail, or just dropping it by our North Hills office. The cards will be purchased and you will receive an e-mail notifying you when your power cards are ready to be picked up. CruBox and New Horizons Create a Fundraising Partnership! CARF Friday Fun Day & Direct Support Professionals Week!